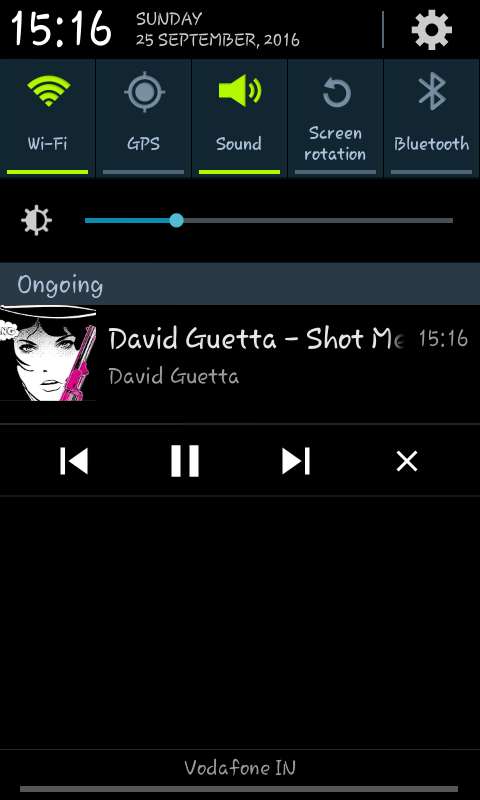 Often when we are listening to any music on the YouTube Android app, we want to minimize it and shift to other app. YouTube app itself won’t allow you to do that. As soon as you hit the home button on your phone, it stops playing the video and the audio both. All this happens because YouTube and its creators earn revenue from advertisements. If nobody will watch the video part of it then it will harm their business model and it will also affect the creators. 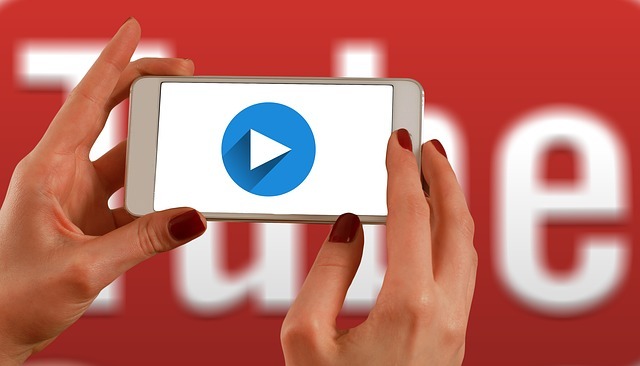 There are some simple as well as complex workaround which can help you to play YouTube videos in the background. One way to do this is to subscribe to YouTube Red for $10 a month but the service is still not available in many countries. However, if you follow this following trick then you can minimize and play YouTube videos in the background. Browsing YouTube effectively on desktop is easy but when it comes to Android app, things are little complex for newbie. To make this trick work, your phone must be rooted and also it should have Xposed Framework. With Xposed Framework, you can make system level changes. It customizes your phone with better features. So if you have not got yet then get it soon. 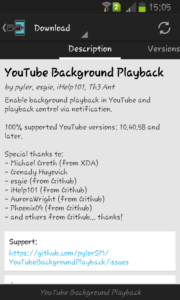 Step 1: Download Xposed Module YouTube Background Playback. Step 2: Activate the module and restart your phone. Step 3: Go to YouTube app and open any video. This module does not have any UI. So simply open any video. Step 4: Play the video and press home button. Now you will see it playing in the background. If you lock your screen, the video will keep playing and you will be able to hear the audio. You can also replay the audio without having to open the app again. You will find lots of apps in the Play Store that claim to do this but none works like this module. These kind of apps from the Play Store are often removed by Google. If you often use Xposed module to customize your Android phone then it can help you to play YouTube videos in the background. There are some cons also. This module also misbehaves when we have slow internet connection. If the buffering is not fast then it forces you to open the app again. However, its a perfect replacement till YouTube Red is officially available in all the countries. 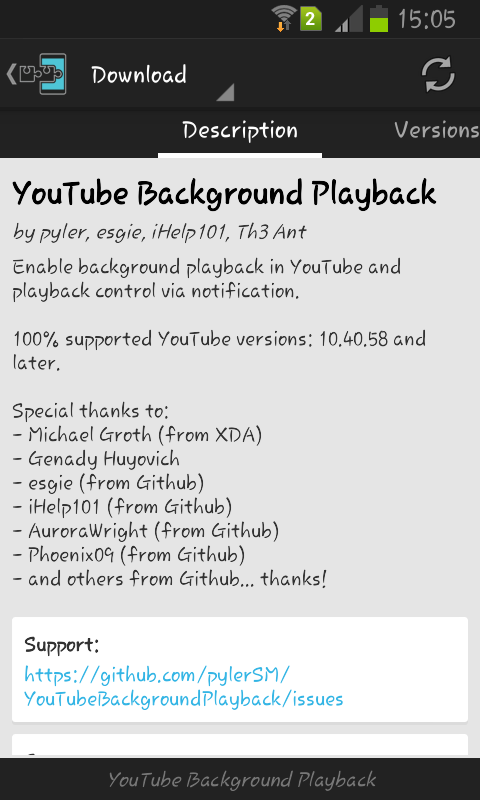 Update: Now you can play YouTube videos in the background on non-rooted Android devices also. Open YouTube mobile website in the new Chrome Beta application. Replay the video from the notification bar once you exit Chrome Beta app.